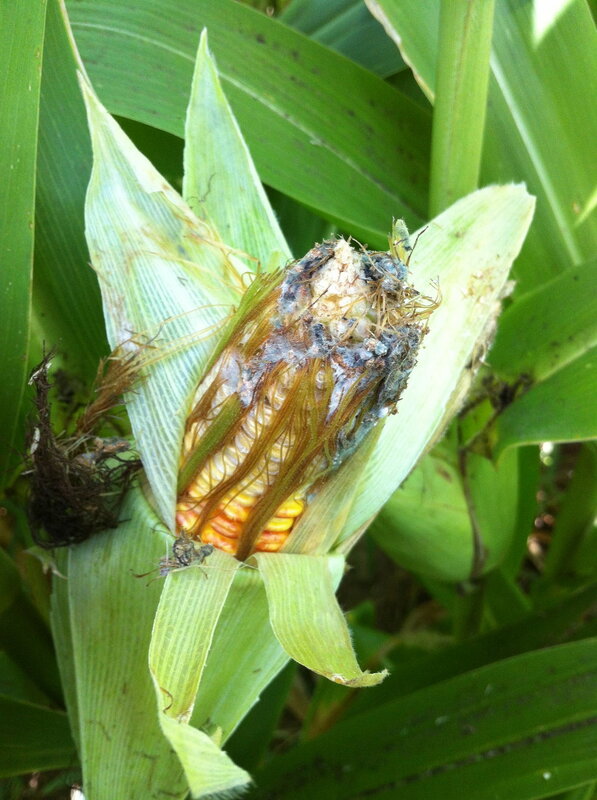 AGRES performs ratings on common crop pathogens such as white mold, common rust, Septoria brown spot, Fusarium, Cercospora, wilts, blights, and more. Please contact us for more information. AGRES has the ability to precisely inoculate trials or treatments with common crop diseases such as Rhizoctonia and Pythium species. Testing the efficacy of certain crop protection products can be difficult if the desired target disease is not present due to environmental conditions. AGRES can enhance disease prevalence by inoculating disease-specific spawn in-furrow, directly over the seed. AGRES can then perform disease assessments based off the un-inoculated check plot.